Men don't need pretty bottles or sweet aroma of fragrant lotions. Men want the basics tailored to masculine skin care. Cleansing for men needs to be gentle, even soothing, yet cleanse deep. This can be accomplished with a clay or cream cleanser that caters to Men's skin care needs- irritation, large pores, oily or dry-sensitive skin. Synthetic chemicals are harsh on the skin. They can strip and irritate skin or cause clogged pores. After Shave Skin Toner - After shaving apply an After Shave SToner that will soothe irritations from shaving. 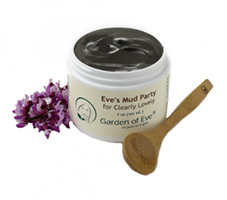 This is a final aspect of cleansing as well as a primary aspect of hydrating and toning the pores. 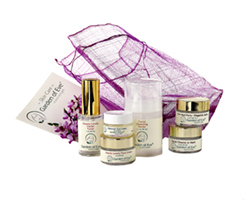 It should restore balance and replenish the skin for a handsome smooth appearance. Note: avoid alcohol- based after shave products, they can irritate the skin. 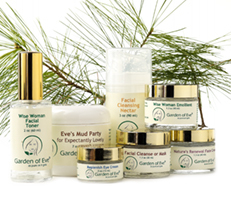 Garden of Eve Skin Care products for men are quick and easy to use. 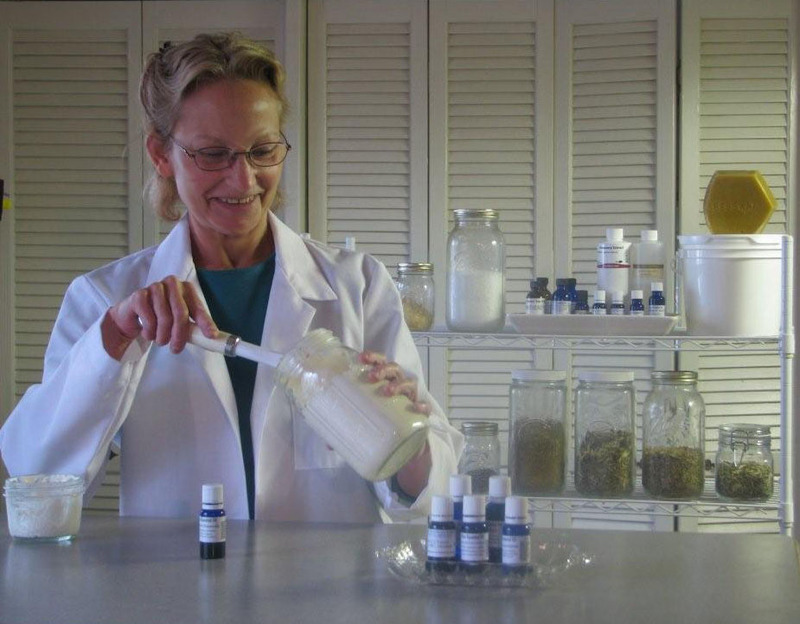 Because we formulate with nature's balancing plants we don't need many different products for each different skin type i.e. simply oily, dry, normal sensitive or combination will do.